It’s Fairtrade Fortnight 2018, so arm yourselves with some facts and figures so that you know the next time you’re shopping, no one is being exploited. 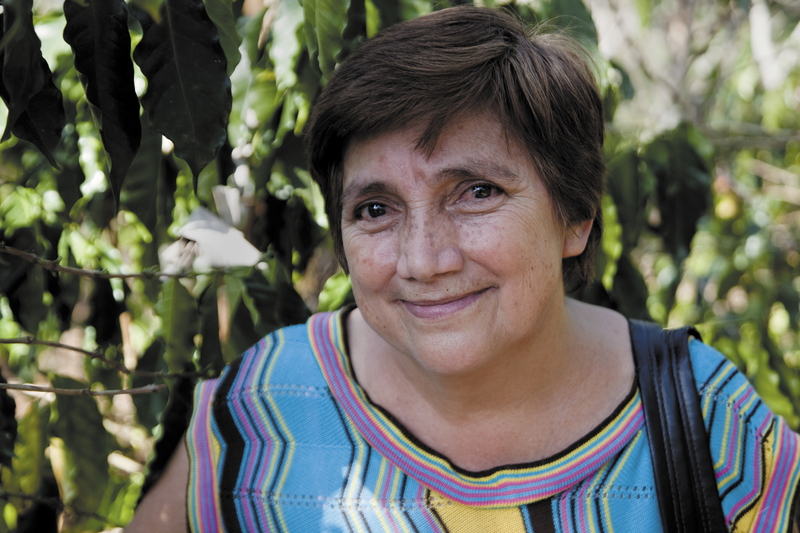 The Fairtrade mark guarantees better working conditions for farmers and producers in developing countries, and a premium income for producers helping to stop the exploitation of some of the poorest people in the world. 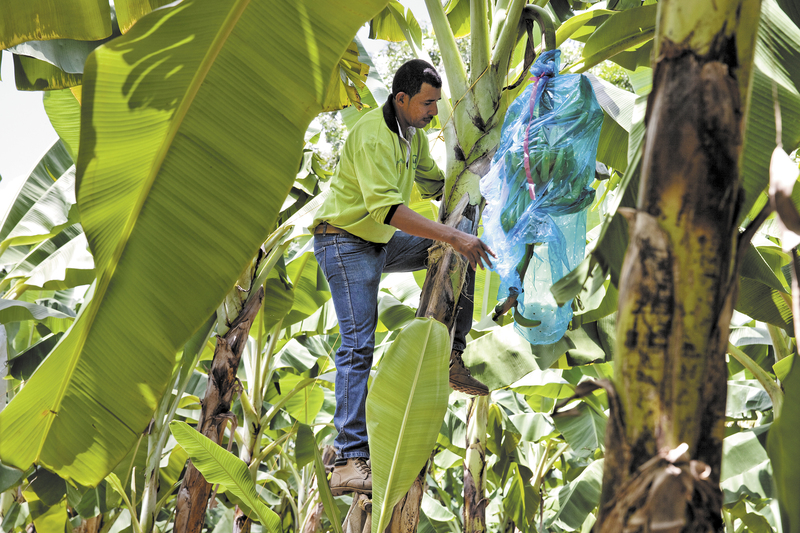 The Fairtrade scheme also promotes education to improve the quality and quantity of produce. Fairtrade supports over 1.5 million producers and workers worldwide, with 63 different countries suppling Fairtrade products to the UK. 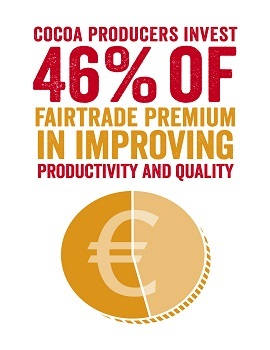 Not only that, Fairtrade works with more than 400 UK companies too! Over the last few years the range of Fairtrade products available in the shops has exploded with large companies like Cadbury and Nestle getting on board to help make some of their brands Fairtrade! Fairtrade is no longer a niche, you can find out more about the different Fairtrade products below! So what Fairtrade stuff can I buy? The Union Shops, Verve, Ember Lounge and Squeeze Box all stock a variety of Fairtade items... If you want to add an item, let us know! 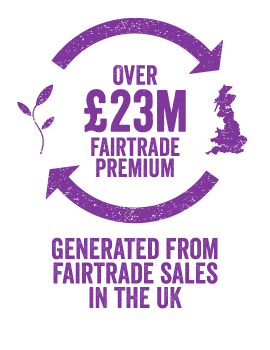 …and they were all Fairtrade, generating over £20 million in premiums sent to those who need it most! 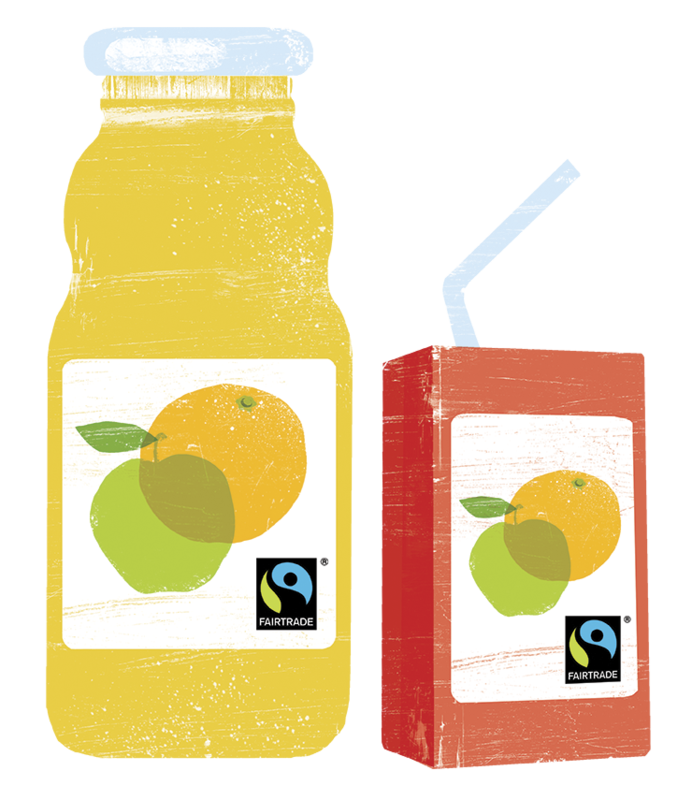 Over the last year we've seen several companies decide to ditch their Fairtrade certification in order to cut costs, bringing in their own certification or using the term "Fairly Traded" so always beware of companies trying use unfounded ethical terms. It’s not hard to show you care, make the switch. Using your £’s is the clearest sign you can make to suppliers and those who continue to exploit people in developing countries. Show your support by changing to Fairtrade alternatives and look out in the Union shops for all the Fairtrade products available! And as it’s coming up to Easter look out for Fairtrade Easter eggs too, keep an eye out for Palm Oil, make sure its organic to make sure we're not exploiting the environment or wildlife - go on treat yourself!